CARFAX 1-Owner, Toyota Certified. 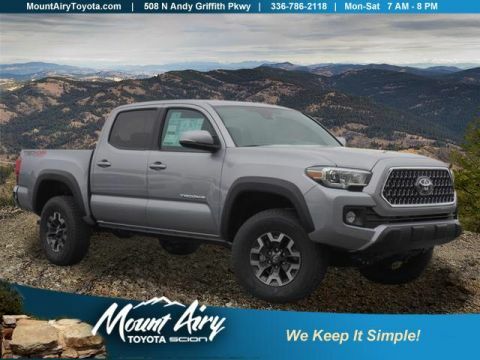 JUST REPRICED FROM $38,709, FUEL EFFICIENT 22 MPG Hwy/18 MPG City! 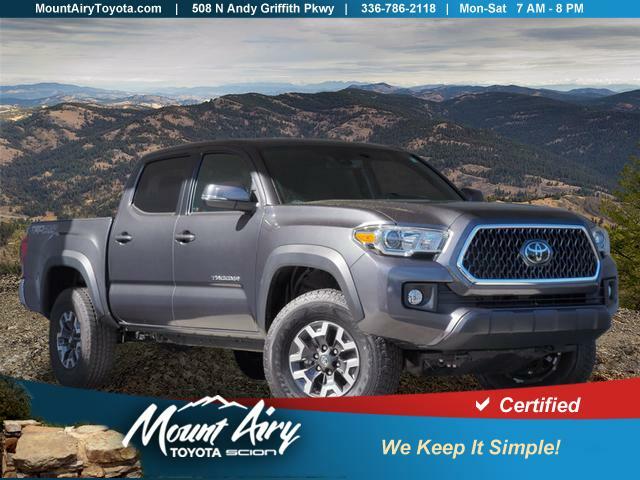 Nav System, Bluetooth, iPod/MP3 Input, Smart Device Integration, CD Player, Satellite Radio, Aluminum Wheels, Hitch, 4x4 AND MORE! 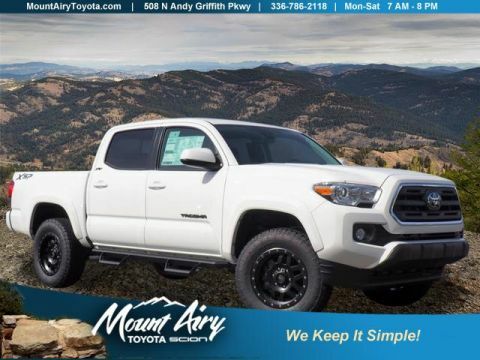 Navigation, 4x4, Back-Up Camera, Satellite Radio, iPod/MP3 Input, Bluetooth, CD Player, Trailer Hitch, Aluminum Wheels, Smart Device Integration MP3 Player, Keyless Entry, Privacy Glass, Steering Wheel Controls, Child Safety Locks. 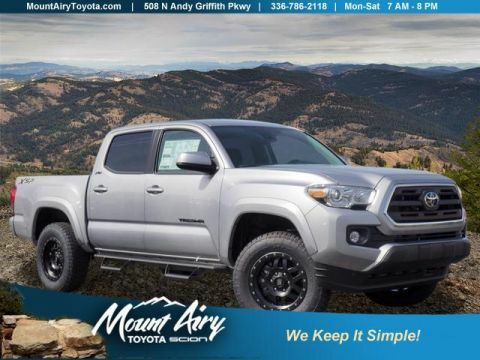 Toyota TRD Off Road with Magnetic Gray Metallic exterior and Black/Gun Metal interior features a V6 Cylinder Engine with 278 HP at 6000 RPM*.